The cry of the Curlew is, to many people, an iconic sound of the countryside. However the U.K’s population of Curlew has declined significantly over the past few decades, resulting in the species being added to the U.K Red List. Within Wiltshire breeding Curlew numbers have crashed by up to 80% over the course of 50 years with just a handful of pairs remaining. Breeding birds have disappeared from many areas of the county and can now be found only in the Cotswold Water Park, on Salisbury Plain and in the Braydon Forest. The situation is dire, but all hope is not lost. The Braydon Forest in an ancient royal hunting park lying to the the west of Swindon. Historically this area has been a stronghold for Curlew in Wiltshire, supporting up to 90% of Wiltshire’s population. However, the area has not been surveyed fully for Curlew since 1994. We are undertaking a full survey of the Braydon Forest for breeding Curlew in 2019 and working with landowners to protect and monitor any nests that we find. 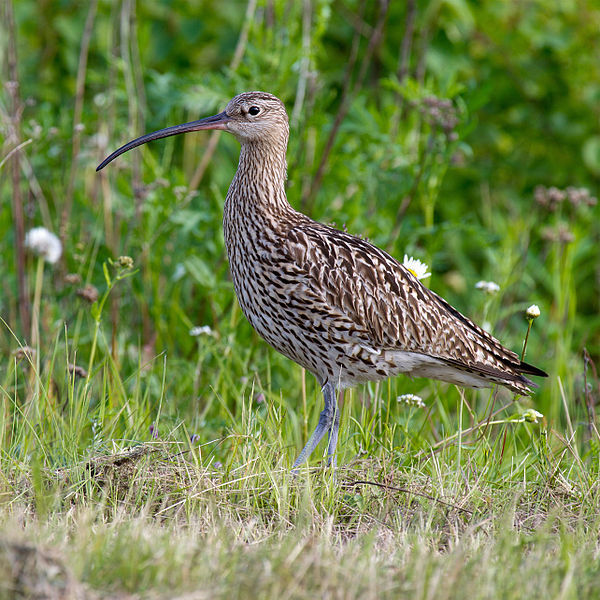 This work will help us understand the status of Curlew in one of their last breeding areas in Wiltshire and what can be done to protect and conserve them. We need your help undertaking this critical conservation project. The Braydon Forest area covers over 13,000 hectares and we need help to survey it for Curlew. All that is needed is the skills to identify Curlew and the ability to undertake walking surveys of fields. Undertaking the survey is simple. The method involves searching pre-determined 1 km squares for Curlew between the 15th to 30th April. Fields should be viewed as best as possible from roads and public footpaths; private land will only be accessed with prior permission of the landowner. Each square takes less than an hour to survey, any time you can spare to help us protect the Curlew in Wiltshire will be invaluable.